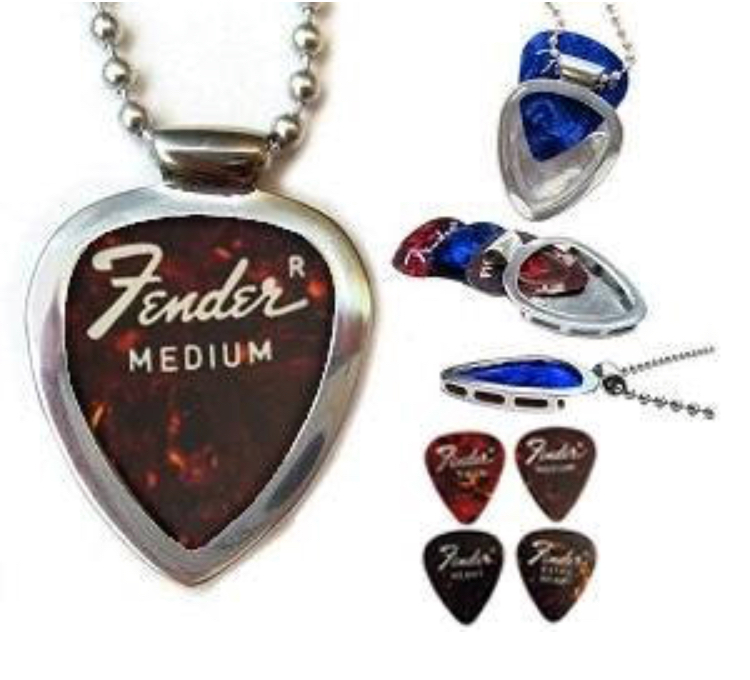 Includes: (4) Vintage FENDER 1975 Uncircled “r” faux shell Guitar Picks in Thin/Medium/Heavy/Extra Heavy gauges! 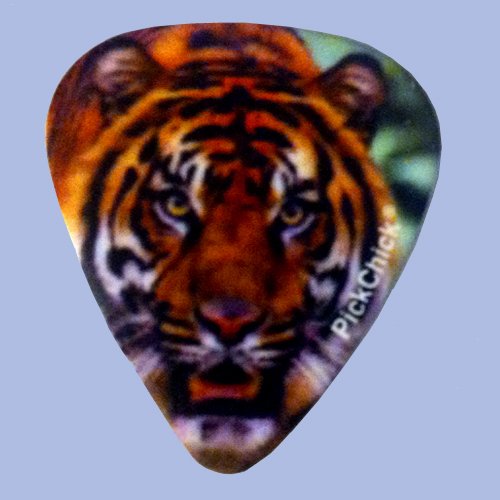 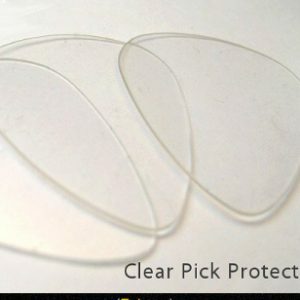 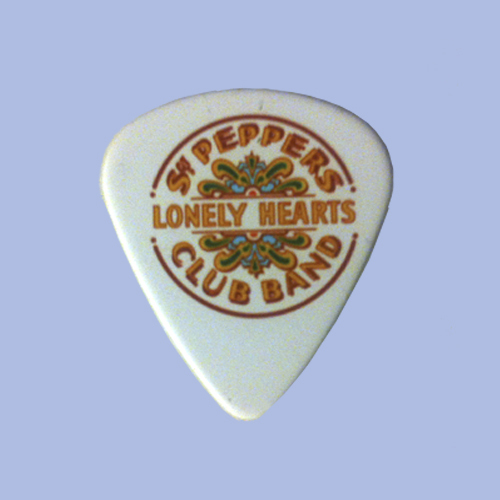 These picks retail for $8 each/$32 value in vintage guitar picks alone! 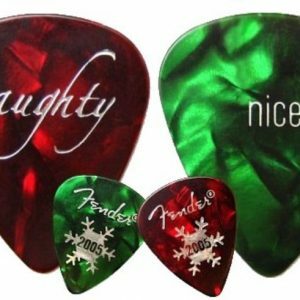 Great gift for the FENDER Guitar collector! 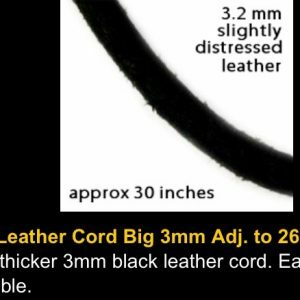 ****Special SALE! 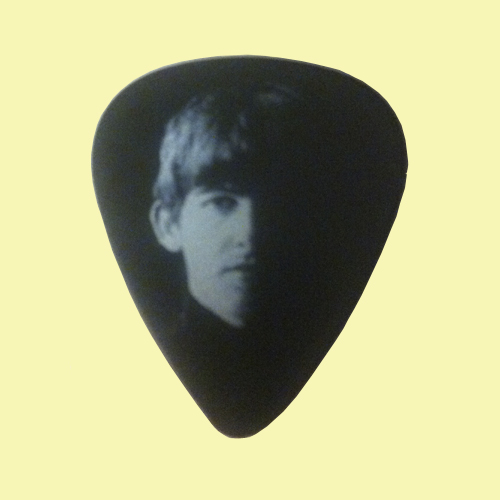 Best gift for Father’s Day and beyond!